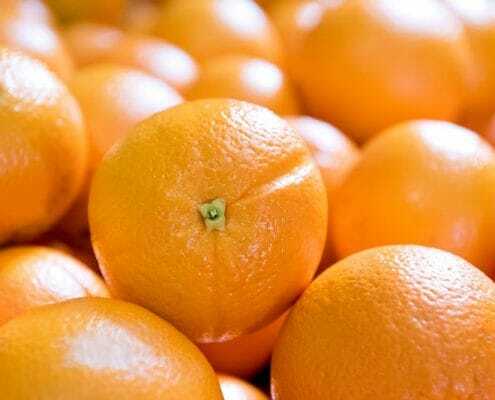 30-November-2016 Adoption of new technology is essential for the growth of the local citrus industry and Australian packers and growers will be exposed to the latest technical innovation at the Citrus Technical 2017Forum and Field Day next March. 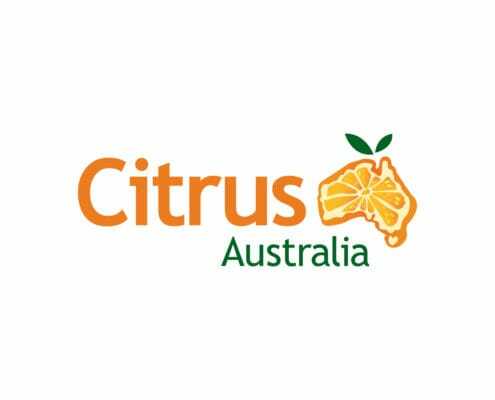 28-November-2016 Citrus Australia welcomes the Coalition Government’s decision to set a backpacker tax rate of 15%. 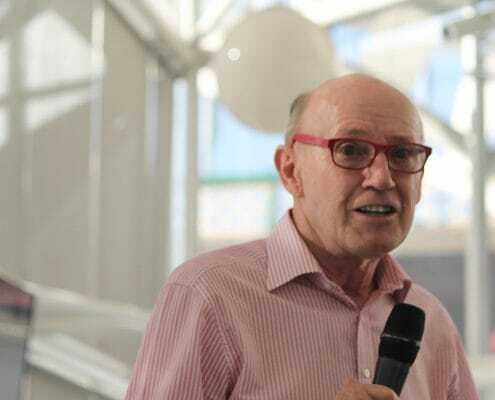 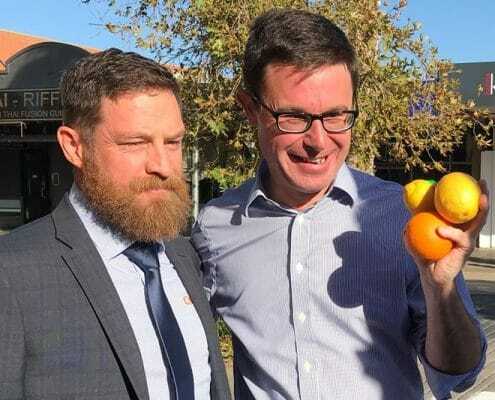 The citrus industry has been strongly opposed to the 32.5% rate which would have had a negative impact on the availability of backpackers to pick fruit.